Nerd Squared: 112 oz. 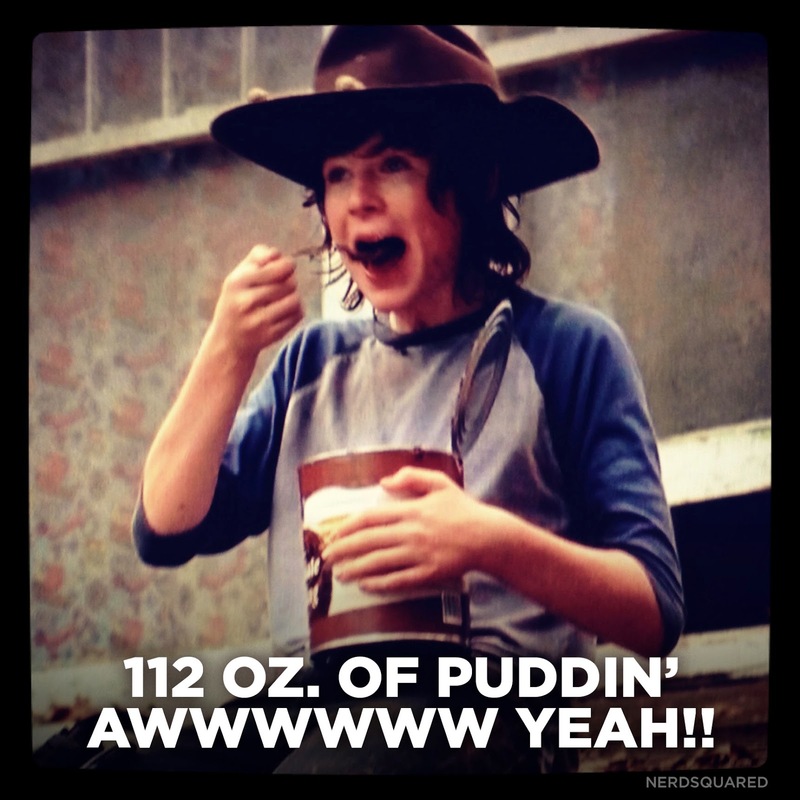 of Puddin' Awwww Yeah!! !